Dr. Anita Orban joined Tellurian LNG as Vice President for International Affairs in 2017. Previously she worked as Chief Advisor for Cheniere Marketing Ltd. Between 2010 and 2015 she served as Ambassador-at-Large for Energy Security of Hungary. Previously she was the Director of Constellation Energy Institute, a think tank facilitating cooperation in the Central Eastern European energy sector. She is the author of the book Power, Energy and the New Russian Imperialism (CT: Praeger, 2008). Between 2005 and 2008 she served as the Executive Vice President of the Budapest-based International Centre for Democratic Transition (ICDT). In 2004-05 she was editor of the ’World’ section of the Hungarian political weekly Heti Valasz where she also ran a monthly op-ed column on international issues for six years. She earned her PhD degree from the Fletcher School of Law and Diplomacy in Boston in 2007. She holds a Master Degree in Law and Diplomacy from the Fletcher School and a Master in History from Tufts University. She earned her Bachelor degree in economics from the University of Economic Sciences in Budapest in 1997. Country Chair / Retail Sales Manager, Shell Hungary Zrt. Since beginning of February 2017, Andrea Bujdosó is the Country Chair of Royal Dutch Shell plc in Hungary. 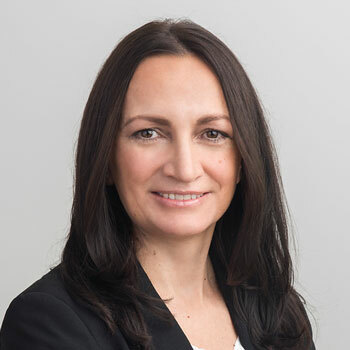 Andrea Bujdosó joined Shell in 2009, she has broad and deep sales background and during her career in Shell she held various local and international leadership positions in Commercial Fleet business representing euroShell fuel cards offer for B2B customers in Hungary and Romania. From 2011 she is member of the Board and from February 2017 she is Chairman of the Board. In addition to her Country Chair/Chairman role she fulfils the Retail Sales Manager position as well. She started her career in Romania in Timisoara, and since 1997 she has worked for Xerox Hungary Kft. in sales and marketing as well as in business leadership positions for 10 years. Andrea Bujdosó graduated in Computer Science at West University of Timisoara in Romania and studied MBA at Számalk Open Business School in Budapest. 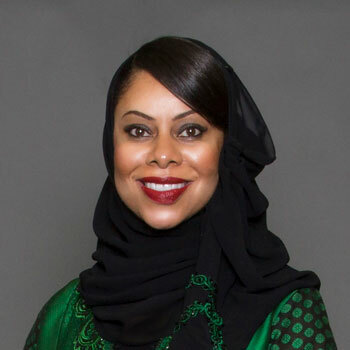 Ms. Haifa Al Khaifi was appointed as Petroleum Development Oman’s (PDO) Finance Director in 2012. PDO is the leading exploration and production company in the Sultanate of Oman. The company delivers the majority of the country’s crude oil production and natural gas supply (contributes towards 75% of the country’s revenues), but above all, we focus on delivering excellence, growth and sustainable value creation within and well beyond our industry. The Company is owned by the Government of Oman (with a 60% interest), Royal Dutch Shell (34%), Total (4%) and Partex (2%). Haifa has broad international experience across the oil and gas sector, gained during a 23-year career, which has included senior roles in various sectors. 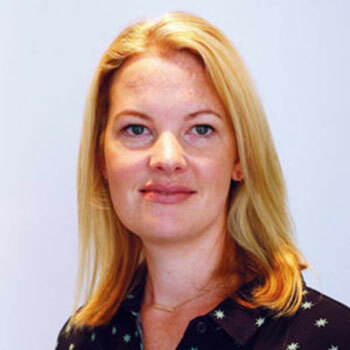 She has worked in Oman, the Netherlands, the United Kingdom, and the United Arab Emirates. Her previous roles include, Shell’s Regional Manager for Planning & Reporting (Middle East, North Africa, and South Asia), PDO’s Business Finance Manager, Finance Controller, and Finance Manager for Enhanced Oil Recovery projects. In addition to her current role as the Finance Director, Haifa is the PDO Company Secretary and the Secretary to the Oil and Gas Boards. On a pro bono basis, Haifa sits on various Boards outside of PDO; external appointments include, Executive Board Director for the Shingo Institute (Utah State University), Board Director Association of Certified Professional Accountants UK (AICPA, CIMA, CGMA), the Omani Society for Petroleum Services (OPAL), and the Sultan Qaboos University Academic Innovation Programme Oman (SQU-AIAP). Haifa has B.Sc. in Marketing and a Minor in Interpersonal Relationships (Counseling Psychology) from Ball State University (USA). She is a Fellow of the Chartered Institute of Management Accountants (FCMA-UK) and a member of the Chartered Global Management Accountants (CGMA-UK). She has been certified by institutions including: Harvard, HRH the Prince of Wales’ Business & Sustainability Programme (University of Cambridge UK), INSEAD (France), the World Bank (USA), and BATES (USA). Haifa has been listed as one of the “Most Influential Arab Women” in the ranking by Forbes (Middle East) for five consecutive years, including 2018. She is a very proud mother of two, enjoys traveling, hiking, running, and is an avid champion of wellness. 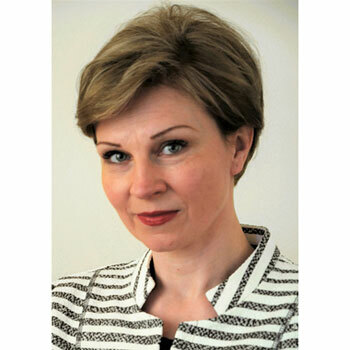 Zsófia Beck is a Principal in the Budapest office of The Boston Consulting Group. She is a core member of BCG’s Global Energy Practice Group with major focus on electricity and gas utilities’ strategy and operational development. Ms. Beck has 12 years of strategy consulting experience, led and supported energy projects in network, retail, trading, generation and corporate areas in several European countries. She holds an MSc from the Budapest University of Technology and Economics. 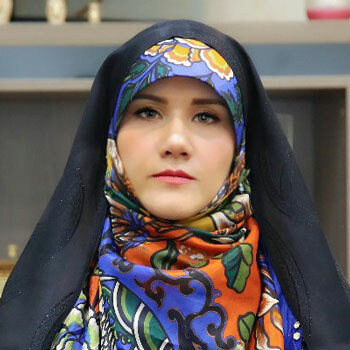 Zeinab Hamidzadeh is the Adviser on Women Affairs to Sorena Sattari, Vice-president for Science and Technology of Iran. She works on women empowerment to improve their situation in the emerging innovation & technology ecosystem of Iran. She holds a BSc in Chemical engineering and an MSc & PhD in Energy system engineering with a focus on energy conservation in oil & gas industries especially through gas flaring recovery. 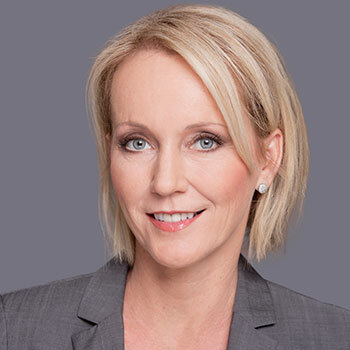 Since July 2018 Brigitte Bach is responsible within WIEN ENERGIE for telecommunication business, electromobility and developing new business areas. Before she was leading the Energy Department in the Austrian Institute of Technology (AIT) for 10 years, shaping it`s profile based on the areas Smart Grids, Smart Cities and Energy Efficiency in Industry. In arsenal research, the predecessor organisation, Brigitte Bach developed energy research as head of business unit. In earlier stations in her career she has been assigned CEO of the Austrian Ecology Institute and has been leading her own small company. 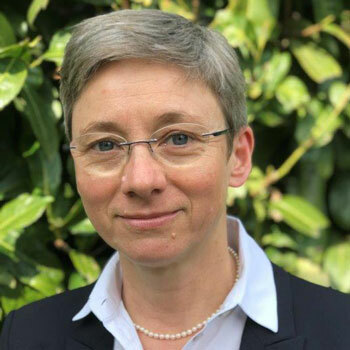 Brigitte Bach is active in national and international boards and committees, amongst others in the evaluation board of the Copernikus projects (core projects financed by the German ministry of science to support the Energiewende), member of the Smart City Vienna steering board and since 2018 she is a board member of Austrian Standards. 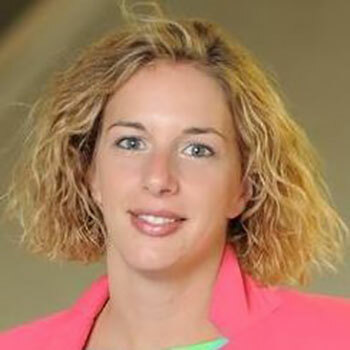 Brigitte Bach received a doctor`s degree in physics and a master of science in corporate management and attended several seminars at the SLOAN Management School, MIT related to business innovation and strategic business development. In 2009 Brigitte Bach has been elected Austrian of the year in the category of research. After having a 14 years media business experience Andrea has turned to the field of corporate communication. 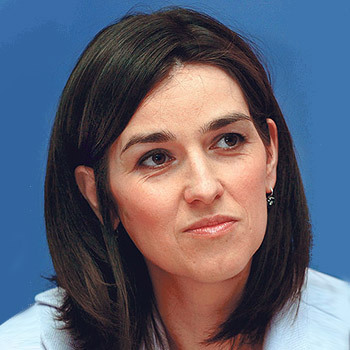 She became the Communication Director of the largest Hungarian energy company, MOL Group, and later became the Communication Director of the GDF SUEZ Hungary, owned by one of the largest utility company of the world ( ENGIE Group ). In both positions Andrea was responsible for PR, Public Affairs, internal and external communication. The White Paper Consulting ( WPC ),founded and owned by Andrea, is the organizer of the most important energy conferences in the Central and Eastern Europe. With the participation of representatives of 25 countries WPC organized the first Budapest Energy Summit in 2016 and the the first Budapest LNG Summit in 2017 as well. The second Budapest Energy Summit will take place in December, 2018. Andrea is the Chair and the co-founder of WONY, of the Women in Energy Association. The main goal of the Association is to increase the number of the women in the leading positions of the energy sector in the CEE countries. 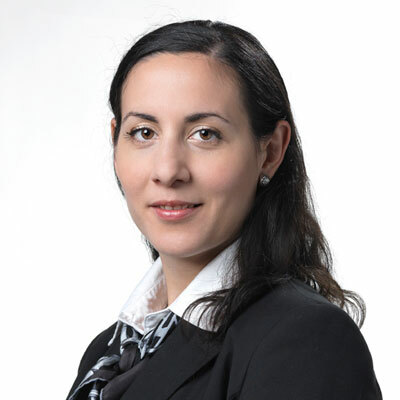 Andrea has university degree in law, specialized in media law and university degree in energy economy as well. She is responsible for URENCO’s relationships with its customers and business development in Belgium, Bulgaria, Czech Republic, Finland, Hungary, Netherlands, Slovenia, Switzerland, and Ukraine. Debbie has been with URENCO for more than 8 years and was previously responsible for managing deliveries of enriched uranium to Japan, Germany, Sweden and South Africa. Prior to working for URENCO, Debbie’s experience includes working in the Financial Services Industry and UK Music Industry. Urenco (UK): is a leading international supplier of enriched uranium and associated technologies. URENCO’s principal activity is the provision of a service to enrich uranium to provide fuel for nuclear power utilities. 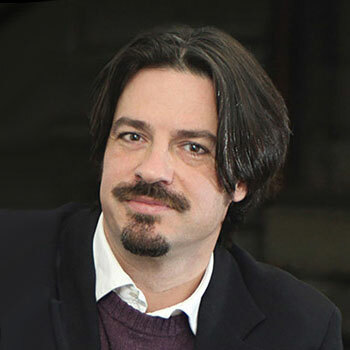 Dacil Borges is the CEO of Totum Innova, a company focused on Digital Transformation of industrial companies. 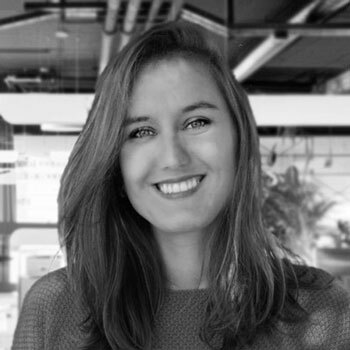 She is responsible for energy sales and customer solutions such decentralized energy solutions, digital transformation, IoT, innovation and IT, energy management, marketing. With an internet background she found two digital companies at the age of 24. Since 2016 she is as well a President of Click That Matters Foundation developing tech solutions for social cases such blockchain tools and digitalization application for inclusive smart cities and Board of the Women Forward Foundation, empowering girls to joint into theSTEAM industries. Dacil Borges studied tourism at the UNED University of Madrid and Digital Programing and Design at Google Program held by Deusto, Spain. Emilia has been executing private equity investments in the Central European region for the past 14 years. Prior to co-founding ESPIRA, Emília was a Head of the Czech Republic and Slovakia within PineBridge Investments CEE, which is a Central European focused private equity firm managing over €500 million. 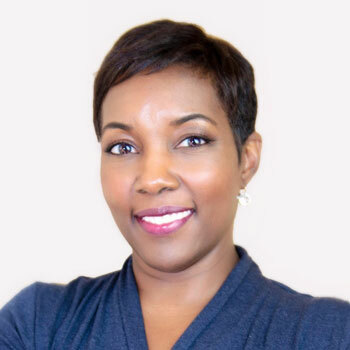 Earlier in her career, Emília was a member of the investment teams of Benson Oak Capital and Penta Investments. Emília has been involved in numerous transactions in a variety of sectors including health care, consumer goods, manufacturing and services. Emilia’s track-record encompasses deals ranging from early stage to control buyouts, buy-and-build and late stage growth capital investments. Liubov Nepop was appointed as Extraordinary and Plenipotentiary Ambassador of Ukraine to Hungary on 30 May 2016 (on 5 October 2016 Ambassador Nepop was also appointed as Representative of Ukraine to the Danube Commission). She graduated from Taras Shevchenko National University in Kyiv and started her diplomatic career in 1996 serving at various positions in the Ministry of Foreign Affairs of Ukraine and also in the Embassies of Ukraine to Hungary and Bulgaria. Between 2011 and 2016 she held position of Minister-Counsellor, Deputy Head of the Mission of Ukraine to the EU in Brussels, later – July 2015-February 2016 – Acting Head of the Mission. After the successful graduation from the Corvinus University of Budapest I began my career at MOL Group as business analyst and later took on various Senior Management positions at the Croatian subsidiary of MOL Group, INA; I also became the CEO of Tifon in 2008. I joined MVM Group in 2011 where I held several managerial positions on the field of Strategy and Business Development and led the CEO’s cabinet as well. Returning from maternity leave in September 2018, I am currently acting as Deputy-CEO for Corporate Services both in MVM and the NKM Group. Monika Simões is the Managing Director of Energy Dialogues LLC, a global alliance and network of leaders, influencers, decision makers and thought leaders in the energy industry. In the last six years Monika has grown Energy Dialogues’ initiatives and events across the energy space globally. Programs are developed in partnership with industry, academia and government to foster dialogue, business growth, and investment. The aim is always to build meaningful relationships and coalitions amongst all parts of the value chain and to encourage taking action, stemming from these dialogues. 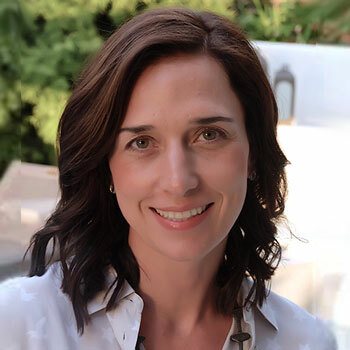 Monika has a passion for and significant track record in turning ambitious ideas into successful business reality and connecting people through global networks. Monika has started up projects across Europe, USA, Canada, Mexico, Brazil, West Africa and other regions. With B.A. and M.A. degrees in economics and social anthropology from Institut Supérieur de Gestion and Université Sorbonne – Paris Descartes, both in Paris, France, Monika has lived and worked in Germany, London, Paris, Barcelona, and now San Diego, California. Mr. Iain Lindsay OBE was appointed Her Majesty’s Ambassador to Hungary from 30 March 2016. 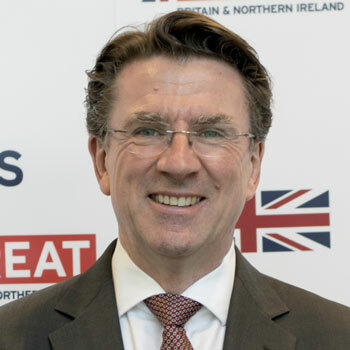 He previously held the position of Her Majesty’s Ambassador in Manama from 2011 to 2015. Iain joined the FCO in 1980 and has spent much of his career in Asia Pacific, serving in Tokyo (twice), Hong Kong and Canberra. He was Deputy Head of Mission and Political Counsellor in Bucharest from 2003-7, working on Romania’s accession to NATO and the EU. Prior to that Iain served as a foreign policy adviser to the Romanian Foreign Minister. He was Deputy Head of Mission and Director, Trade and Investment at the British Consulate General in Hong Kong from 2007-11. The Queen awarded him an OBE in 2002.